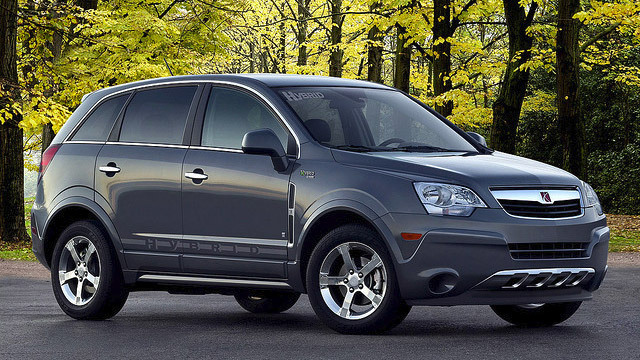 Saturn is now a part of General Motors Company and the Saturn brand is being phased out. While there are no new Saturn cars in production, there are plenty of pre-owned Saturns still being sold and Saturn owners who still love their cars. 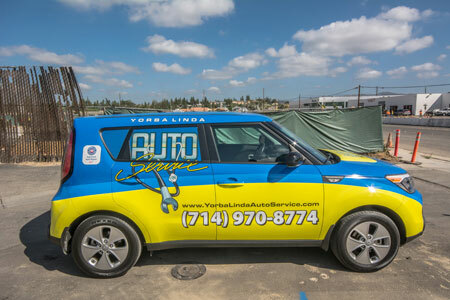 At Yorba Linda Auto Service, our technicians are ASE certified and skilled in Saturn repair and maintenance. We are able to service any model of Saturn to factory standards or better, and we offer a level of personal service that is not found in most facilities today. For all of your Saturn repair and service needs, feel free to request an appointment at Yorba Linda Auto Service, or call us.